Sunny skies and lush greenery greeted guests Saturday at the wedding of Whitney and Stephen. 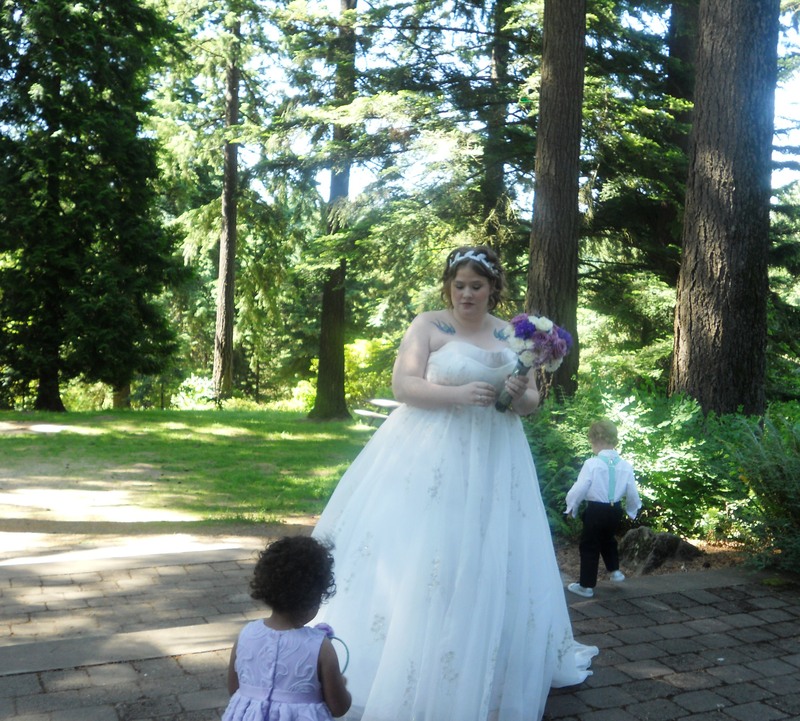 Shades of ivory, green and lavender decorated the pavilion at Hoyt Arboretum. The bride took extra care to hand write everything from the program to labels for beverages including white wine sangria and sparkling gin limeade. Congratulations Mr. and Mrs. Thaxton!